created equal. Nobody is even close. Not by a long shot. There is no substitute for experience. 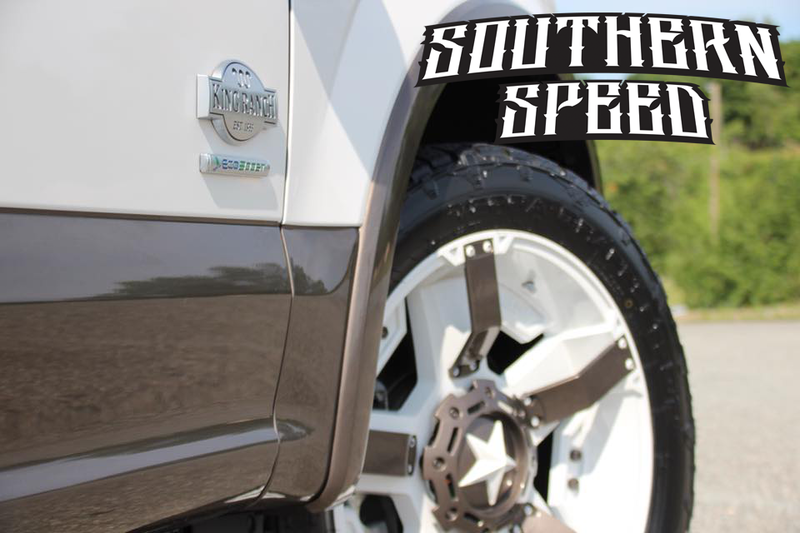 Whether your truck is a daily driver, work truck, pleasure vehicle, or at the race track nobody has your covered like SSi Performance with our F150 Ecoboost Tuning. 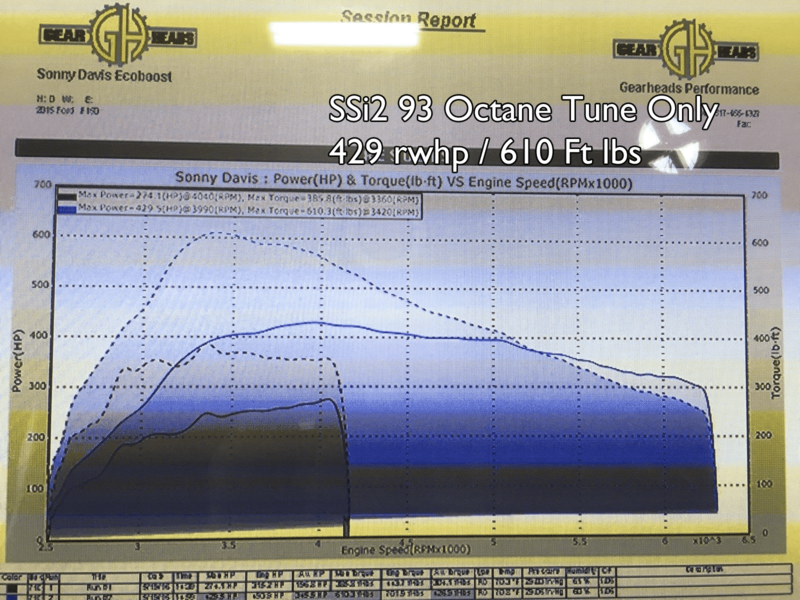 Our F150 Ecoboost Tune files take the same care, attention to detail, and customizing a tune into every single vehicle we do as if it were our own. 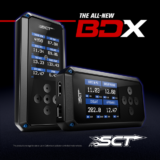 We focus on maximum safe power and performance while never compromising health, safety, and longevity of your vehicle. Your vehicle is your investment. 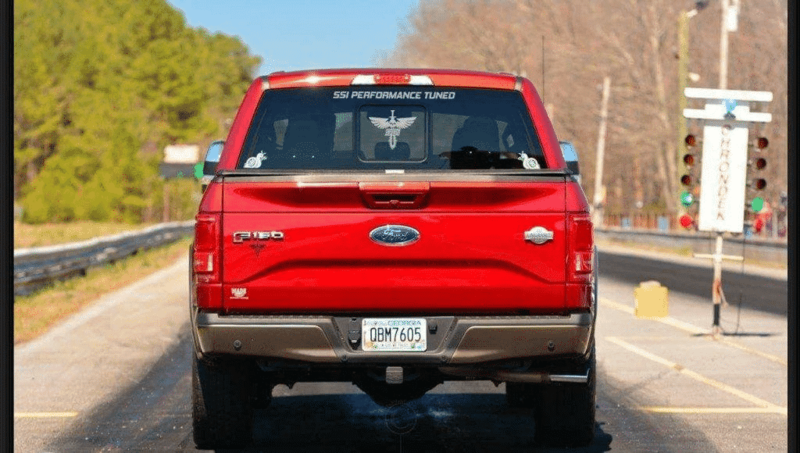 You wouldn’t trust your investment with just anyone and the same goes for your F150 Ecoboost. 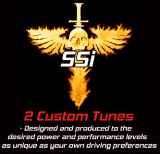 SSi Performance has all the best testimonials in driving characteristics, power, mpg’s, towing. and most certainly track times. Nobody even comes close. 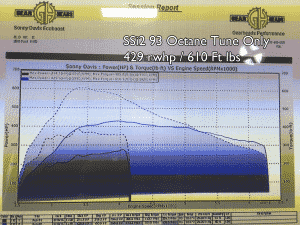 When it comes to F150 Ecoboost Tuning we stand unmatched. 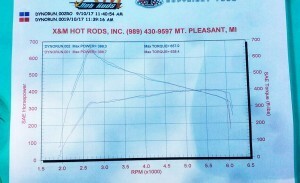 Typical Dyno Results with a F150 3.5 on 93 octane Performance Tune. for more outstanding information. 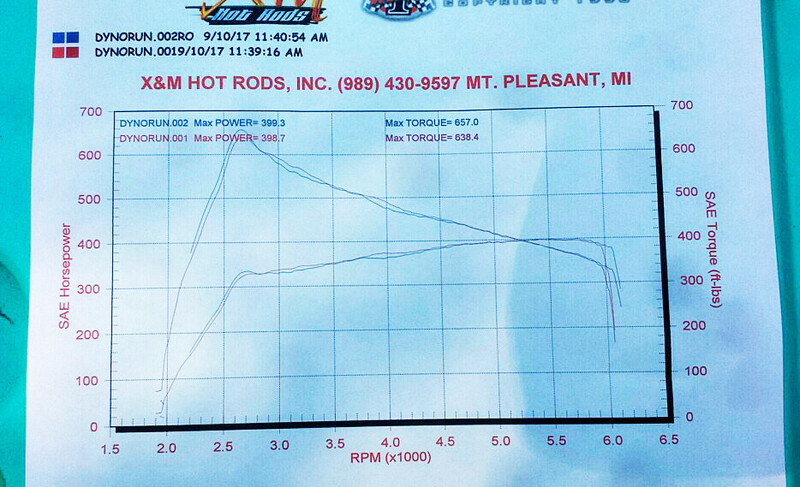 The Fastest Ecoboost F150s track times are below.